Edia’s local hit “Gucci” had one hell of a shelf life. First he dropped the original. 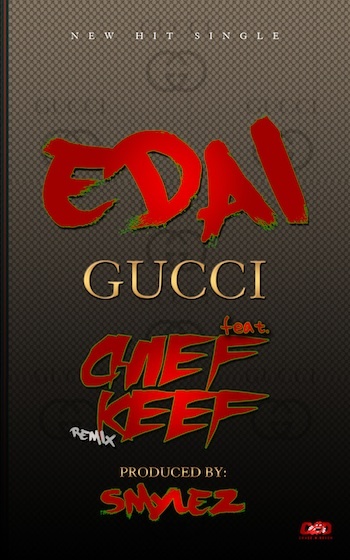 Then Chief Keef jumped on the remix out of nowhere. Then the record made its way to Cleveland and hometown hero Ray Jr. added a verse. That’s what we call Gucci. Don’t look for this one to go away anytime soon.